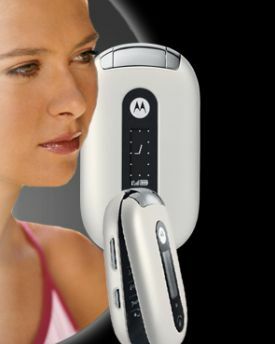 Motorola have extended the colorful hues of its PEBL range with its soon to be introduced White MOTOPEBL edition. The more elegant white version will also feature laser-etched Maria Sharapova’s signature which makes it even more special! The white PEBL will not go on sale yet and can be won by entering Moto’s give away sweepstakes that began August 29th. The sweepstakes will be limited to 50 of these special edition, so, stop reading and put your claim before it’s too late! What time does your ‘Guitar’ tell?